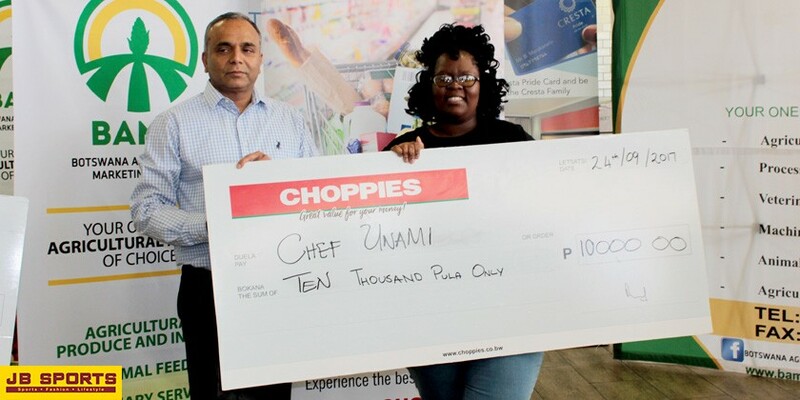 Congratulations to The winner of the first annual Choppies national Cook off Chef Unami, who walked away with cash prize of P10, 000 and to all the chefs who participated. We are proud to have been part this amazing event. We are looking forward to a bigger and better event next year.